If you’ve been playing GTA Online since the mode was released this month it’s likely that you’ve ran into quite a few issues. It’s an incredibly fun mode, but players have lost their progress and characters causing quite the damper on the experience. Rockstar understands that it has been a bit of a pain to start, and they’re about to make things much more pleasant for their fans. Over this course of this month, GTA Online players will receive a total of $500,000 in GTA$, the in-game currency, for their troubles. The in-game cash will come in the form of two-deposits of $250,000. While specific dates have not been announced just yet, Rockstar is planning to reveal them in the near future. 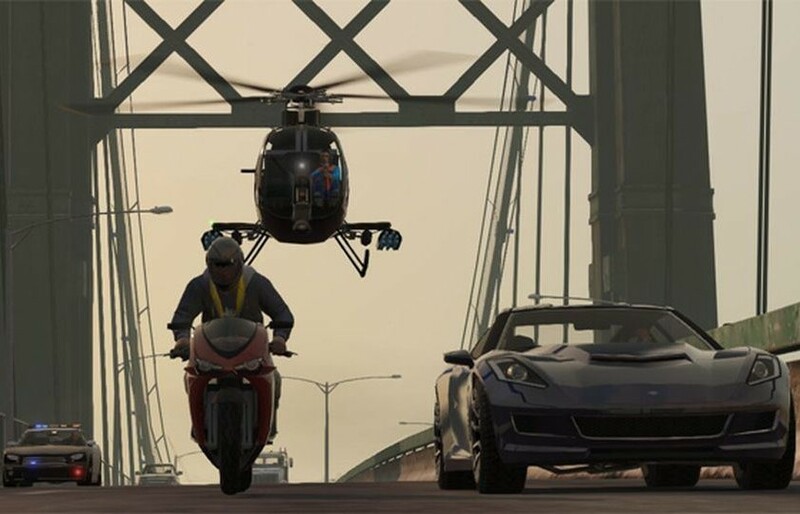 Below, we’ve outlined how you can find yourself eligible for Rockstar’s stimulus package. What do you think about Rockstar giving players such a large sum of money in GTA Online? Is that enough to make up for the issues that you’ve experienced in the game?